Borås ([bʊˈroːs]) is a city (officially, a locality) and the seat of Borås Municipality, Västra Götaland County, Sweden. It had 66,273 inhabitants in 2010. The city of Borås received its privileges in 1621 by King Gustav II Adolf. The reason was to give local pedlars a legal place for vending their merchandise. The city developed soon after it was founded. After a century it had increased to over 2,000 inhabitants. Borås has been ravaged by fires four times: in 1681, 1727, 1822 and 1827. The Caroli church is the oldest of Borås's buildings, and has withstood all fires. The company Swedac is based in the city, as well as Ericsson, which has a large manufacturing plant where Mini-Link microwave radios are manufactured. Worldwide clothing retailer H&M have their worldwide Online office based in the city as well. Outside the city in the industrial park of Viared, there are many companies specializing in logistics. 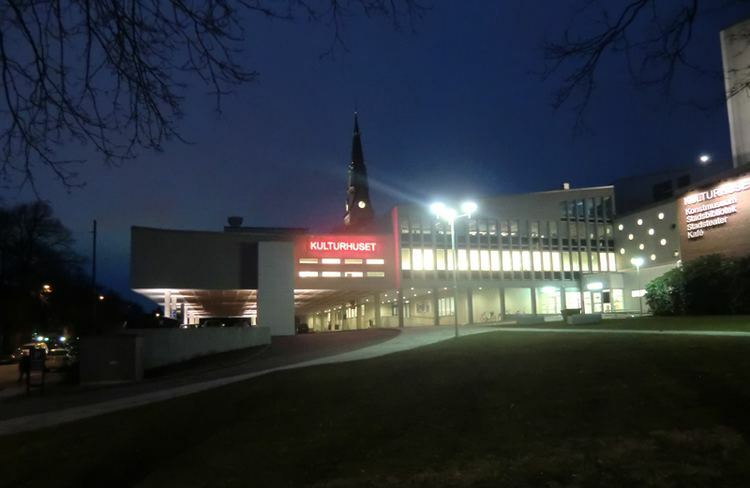 Industries in Borås have close collaboration with the University College of Borås as well as the SP Technical Research Institute of Sweden, the largest technical research institute of Sweden, both located in Borås. Besides being the home of the official Swedish Kilogram-weight and the atomic clock that sets the national time, SP conducts various testing and research to promote consumer safety. The most successful sports team is the football team IF Elfsborg, six times Swedish champions (1936, 1939, 1940,1961, 2006 and 2012) and three times winner of the Swedish cup (2001, 2003 and 2014). Elfsborg was founded in 1904, but received its current name in 1906. The team's home arena, since 2005, is Borås Arena (formerly Ryavallen Stadium) in Borås, with a capacity of 16000. Elfsborg play in yellow and black. Other teams are Borås Hockey Club, M7 (a basketball team that worked with Magic Johnson for a short while) and Borås Rhinos which is an American football team. The table tennis club, Mariedals IK, currently has three players in the Swedish youth team: Hampus Soderlund, Mattias Oversjo and Jimmy Ojakangas. Other sports that can be practiced in Borås are: archery, track and field, rowing, handball, table tennis, tennis, skiing, orienteering, archery, sport shooting, swimming, golf, equestrian, bowling, cheerleading and various martial arts. Borås Judoclub has tried to create a national center for judo. Members from the club that have participated in the olympics include Per Kjellin and Lars Adolfsson (who competed twice). Boråshallen is the largest indoor sports hall in Borås, where the Mariedal cup, an indoor football competition, is held annually in October or November. The competition started in 1978 in its current form. Borås hosted the water polo events of the XIII FINA World Masters Championships 2010, from July 28 to August 6. Borås kulturskola - School of the Arts (for young people). Borås Tidning - The local newspaper. Textilmuseet - A museum about textile manufacturing and clothes. Borås djurpark - The local zoo. They have successfully raised a number of different animals and even exported lions to other zoo's. Åhaga - A renovated building previously used to maintain and repair locomotives. Now used for conferences and concerts. Every summer, a number of free outdoor concerts are held on the town square on Thursday evenings. 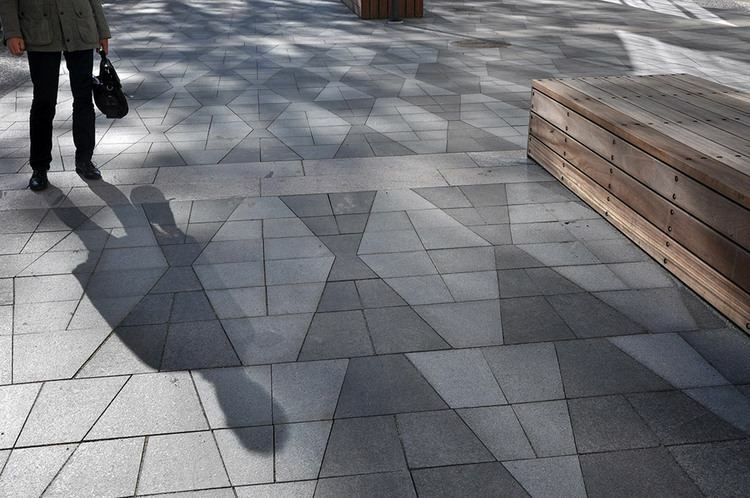 The city has lately been recognized as a city of outdoor sculptures, such as Catafalque by Sean Henry, Carl Fredrik Reuterswärd's knotted non-violence pistol and a huge bronze version of Pinocchio called Walking to Borås by the American pop artist Jim Dine. During the holiday All Saints' Day, there is an annual gaming convention called Borås Spelkonvent, where people, mostly youths, meet to play various board-games, Warhammer 40k and Magic: The Gathering among other games. 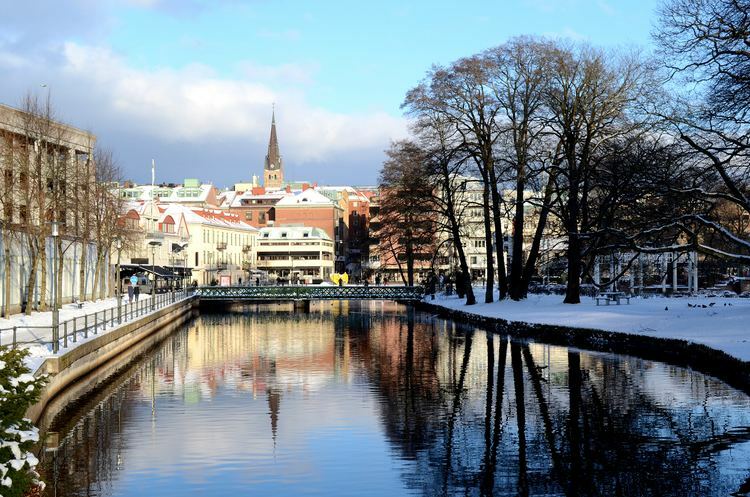 Borås has a cold oceanic climate, influenced by Atlantic trade winds travelling without major obstacles over the land, with low mean temperatures, compared to coastal areas and the more urban metropolis, Gothenburg, near to the west. Considering it being inland and quite far south, summer temperatures are rather subdued by Swedish standards, whilst winter average highs hover just above freezing. Being inland still enables severe extremes to sometimes occur, such as a 36 °C (97 °F) reading from July 1901, the warmest July temperature on record in Sweden, although not a national record (38 °C (100 °F) set on two different June dates and years on other stations). The coldest extreme was set in February 1966 with −34.1 °C (−29.4 °F), a severely cold temperature for southern Sweden. By Swedish standards, the climate of Borås is very wet, with a precipitation average of 975 millimetres (38.4 in). This is also due to marine airflows coming from the Atlantic and easily being transported over lowland areas, where the precipitation eventually falls. This renders heavy solid or wet snowfall in winter and the freeze-thaw cycle is normally dominant, with irregular snow cover. "Borås, Borås" is a song recorded by Knut Agnred.